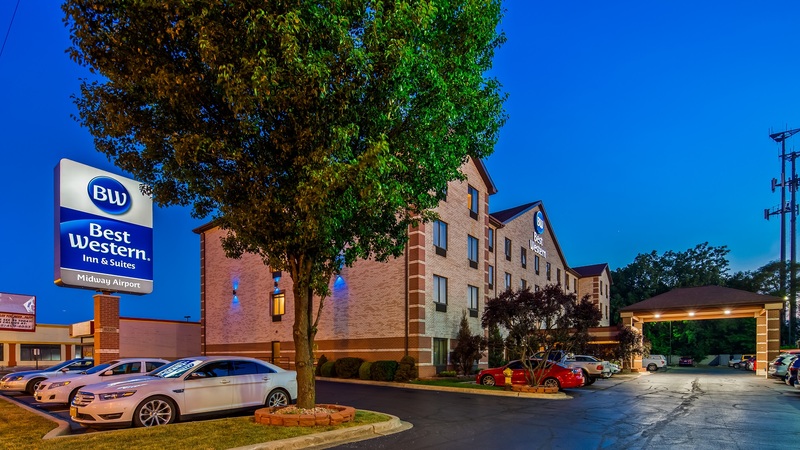 The BEST WESTERN Midway Airport hotel offers free parking to all of our guests! If you have stayed at downtown hotels you know how much our Free Parking can save you! A lot!